The UBBC Alumni exist to support the men and women of UBBC, on and off the water. 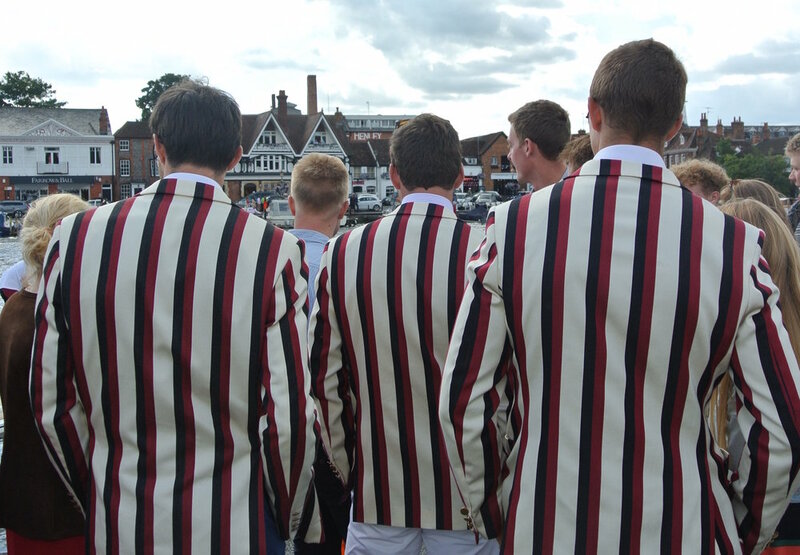 Membership is open to all former rowers, coxes, coaches & supporters of the club. The UBBC Alumni exists to support UBBC, on and off the water. Membership is open to all former rowers, coxes, coaches & supporters of the club. Join us for drinks, dinners, balls, races and other events throughout the year. Become a part of the future of UBBC - make a single donation, or set up a monthly contribution to support the club. 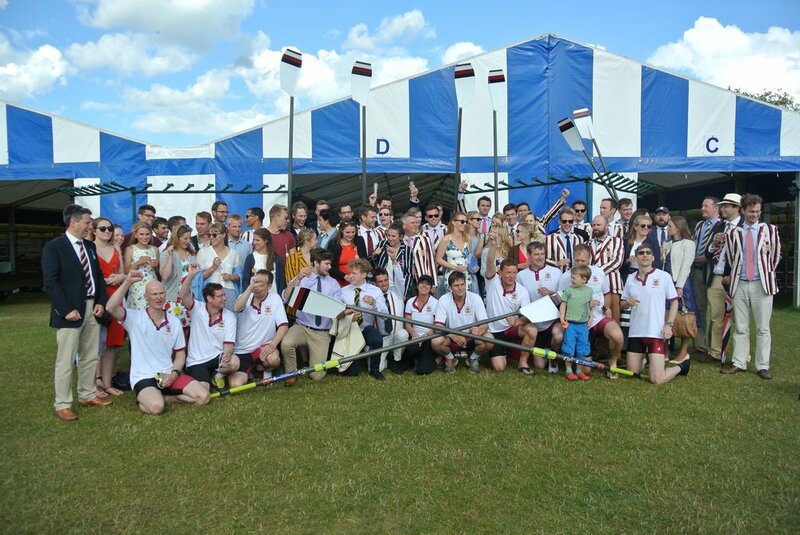 Row with Nonesuch Boat Club; the racing membership of the UBBC Alumni. Not yet a member? Click below to join in less than 5 minutes. Set up a monthly contribution by Direct Debit, or make a single one-off donation. Read about and donate towards our current fundraising campaigns. UBBC extends an open invitation to all UBBC Alumni to visit the Saltford boathouse and/or watch a training session. The club trains on Wednesday afternoons, Saturdays and Sundays, unless they are away for a race. Thank you for registering your interest in visiting the Saltford Boathouse. We will be in touch shortly to organise your visit. The details above will be shared with the UBBC Club Captain so they can arrange and host your visit.